Visit the referral page for full terms & conditions. 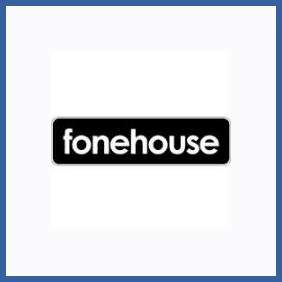 Provide your interested friend with the telephone number of the phone you took out with Fonehouse. Make sure they provide that number when they sign up and place their first order, whether it be in-store, online or over the phone. You’ll receive your £25 by cheque. Ensure you have your friend’s full phone number for the phone they purchased via Fonehouse. Provide this number when you place your order, whether it be in-store, online or over the phone. If you’re an existing customer of mobile phone experts Fonehouse you can refer an unlimited number of friends and family and get £25 cash each time. There’s nothing in it for your new Fonehouse pal but they’ll get a great deal on their phone and maybe you could split the profits? That’s your call.